There has been wide coverage of prostate cancer in the last few weeks in print media. 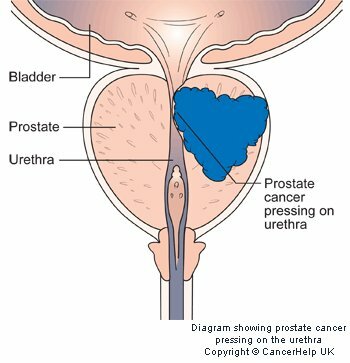 Prostate cancer (PCa) is slightly unusual in the sense that it has a protracted course and may be difficult to diagnose sometimes. It is important that some of the facts about prostate cancer should be understood before deciding on treatment or undergoing tests for PCa. Most of the media coverage, unfortunately, creates a lot of anxiety amongst men who are waiting for prostate biopsy or treatment. 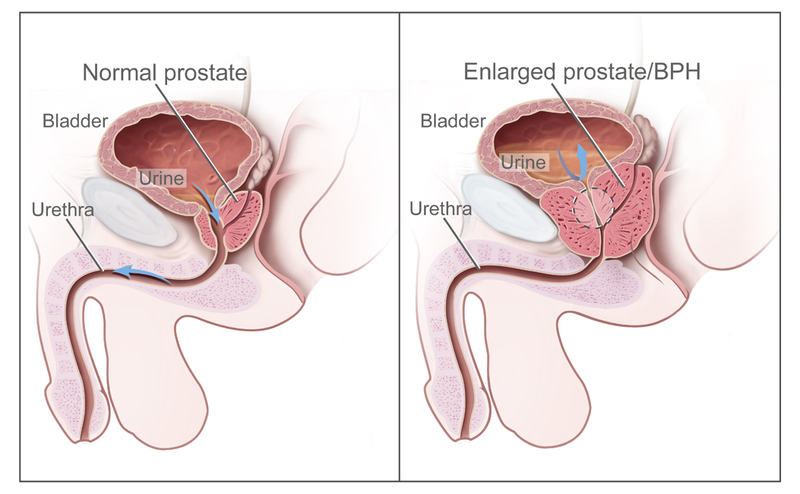 Prostate Cancer (PCa) is an abnormal growth of cells of the prostate gland, which left untreated, can spread to other organs particularly to the bones and lymph nodes. PCa is predominantly seen in elderly men with a median age of 72 years but it is also seen in 4% of men under the age of 50. My youngest patient with prostate cancer to-date has been 36 years of age. In the UK, PCa is the most common cancer in men and second most common cause of death in men after lung cancer. PCa can remain silent for a long time and produces urinary symptoms only when the urine flow is interfered with the growth itself causing increased frequency, sensation of incomplete emptying of the bladder or poor stream. In some instances patients present with symptoms of spread such as bony pain and weight loss. There is a blood test called PSA test, which has been in use since 1980s. This blood test is specific for prostate gland problems (and not specific for PCa), which means various conditions of prostate including inflammation and benign enlargement of prostate other than prostate cancer might also cause increased blood PSA levels. It is also important to know that normal PSA levels do not mean that the person in question has no prostate cancer and high levels do not mean that there is definitely prostate cancer. The PSA test has to be taken in context with rectal examination of prostate and biopsy results. Definitely there is a rise in the detection rates (rather than incidence of PCa) after the introduction of PSA test. It has also contributed to the large improvements in survival rates. There are certain risk factors: family history of prostate cancer, men after the age of 40 and Afro-Caribbean ethnicity. The most confusing situation for the patient is when PSA is high and biopsy is negative: either the cancer site has been missed or there is no cancer. There was therefore a need to find a way of overcoming this problem. 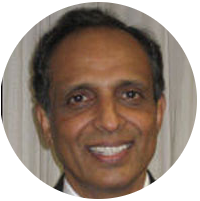 A new advancement in this direction is multi-parametric MRI (MMRI), which helps in localizing and determining the extent of PCa. The MMRI will also help in getting information on patients who have received treatment. Disclaimer: We do not own the images. Should you have an issue, please contact us immediately and we will have them removed.